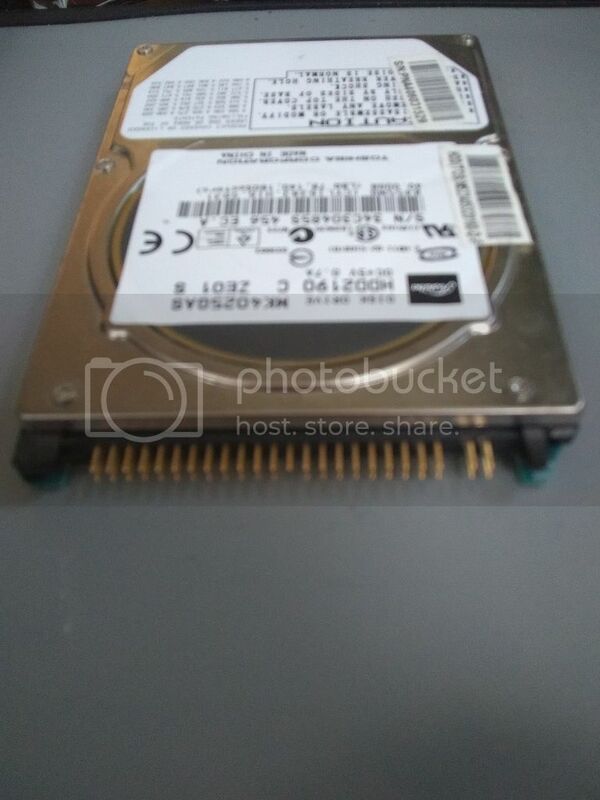 Can anyone identify this hard drive type? The hard drive itself was made by Toshiba. I counted 47 pins on it. I would like to connect this hard drive to my computer via USB so that I can access the hard drive's data. I haven't found any 47 pin adapters though so maybe there is something about this hard drive that I'm missing? 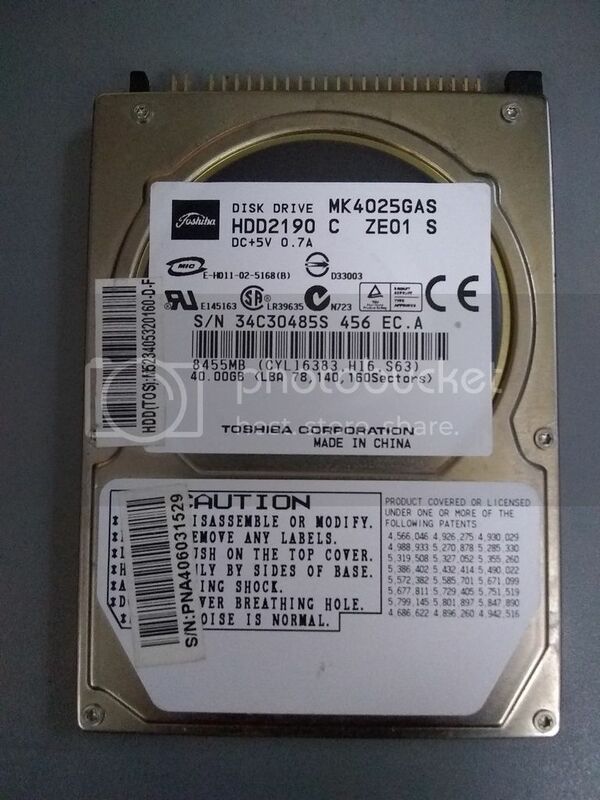 With that said, can anyone identify this hard drive type, please? Providing capacious storage in a slim form factor, Toshiba's 40GB 2.5-inch hard disk drive is an ideal solution for mobile computing and consumer electronics. With an areal density of 64.8 gigabits per square inch and a super slim package measuring 9.5mm high, Toshiba's MK4025GAS hard disk drive accommodates the storage needs of multi-functional mobile PCs and other applications, such as telecommunications products, printers, copiers, GPS systems and MP3 players.